These are blowing my mind with their gorgeousness! I am a total blubbering mess, that’s how amazing these are!!! I LOVE them, every single one. You are incredible. I have SO much to say that I’m actually kind of speechless!! Ceilidh has an uncanny ability to make your family look the way YOU see them through love tinted eyes! We were seriously frightened of this entire prospect...but Ceilidh was INCREDIBLE. The perfect combination of productive and “chill” —the “chill” being aimed at creating a very real environment of comfort and closeness. We really loved the actual time in the ‘session’, which I put in quotes because it was more like a friendly hang with a great friend. Hire this woman — you will not regret it. You are a wonderful match for us! Ceilidh was flexible, had a knack for getting amazing smiles out of our two young boys, and kept us all relaxed during what could have been a stressful experience. Ceilidh is an artist, and now luckily our friend. She makes us look like our best selves. She helps with getting your pictures out there to enjoy, instead of locked in a digital dungeon. Hiring you as our photographer was the one of the best ideas I've had. I have absolutely loved working with you…. Ceilidh is, first and foremost, one of the nicest people you're bound to meet. Cheerful, energetic, creative, understanding...and, of course, very professional. She brings her own props (none of it cheesy), knows what makes the best shots, very willing to take your suggestions....though her suggested poses and backdrops were better than anything we could come up with. You are a gifted photographer. I'm so glad we chose you. Such a low-stress, enjoyable experience! I had a crazy short timeline due to family travel plans and Ceilidh made it all work out without any added stress. We had such a great time and her photos of the family and our baby boy are just amazing. I am blown away by the amazing work you did. 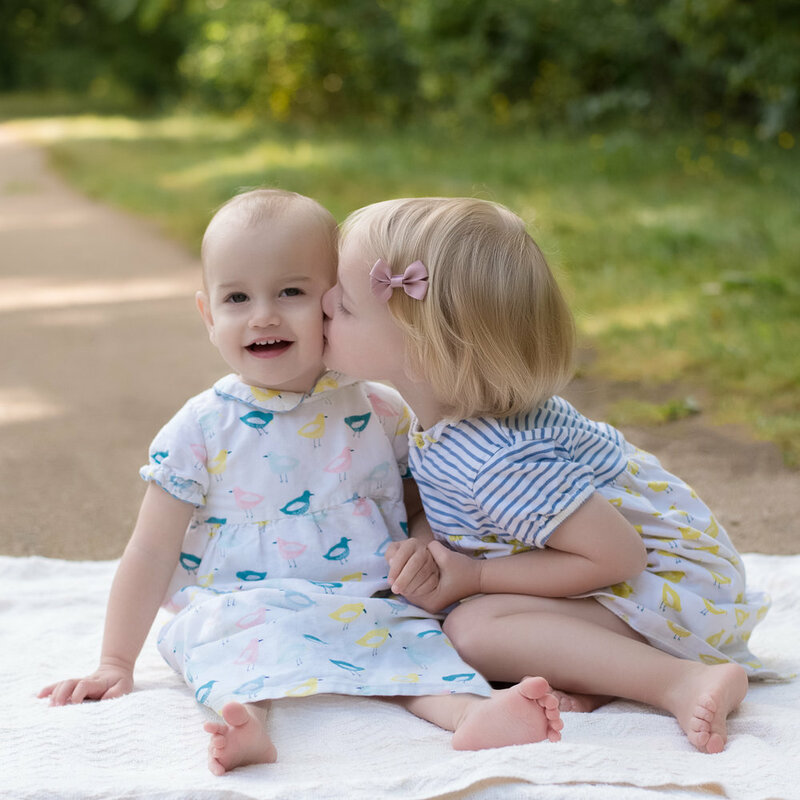 I expected my children to be unmanageable, but Ceilidh had all the tricks and magic to get the most amazing photos of my little crazies. You made me feel so at ease and the whole thing was a pleasure from beginning to end. Not only was she fun to talk to, she was very sensitive to our needs and what we wanted from the shoot as well as to the needs of our little one. We look forward to having Ceilidh as our photographer as our baby jumps from milestone to milestone. Willow Baby Studios is a phenomenal photography resource. Ceilidh takes fantastic pictures that perfectly capture moments in your child's life that seen to pass by in a flash. Her pictures will become family heirlooms. She is truly gifted and an absolute pleasure to work with. She's just a really nice, warm person and you can tell she loves what she does. I think that is so important, especially when working with little ones! Ceilidh surprised us with the most amazing pictures including family pictures of a newborn, a crazy toddler and their sleep-deprived parents. We had such a wonderful time meeting you and enjoyed the whole experience. Thank you for making it so fun and also very personal to our style. These are not your standard portraits, these are works of art where you get to be the model.